Predictive maintenance company Augury Systems Ltd. announced Thursday the completion of a $25 million series C investment round. The round was led by Insight Venture Partners and participated by existing investors Eclipse Ventures, Munich Re/HSB Ventures, Chicago-based Pritzker Group Venture Capital, and venture capital firm Lerer Hippeau. Augury also announced the acquisition of New York-based industrial computing startup Alluvium, Inc., without disclosing the financial details. Augury employs ultrasonic vibration sensors to record sounds produced by industrial machinery. It then uses artificial intelligence algorithms to analyze the data for early detection of potential mechanical malfunctions. 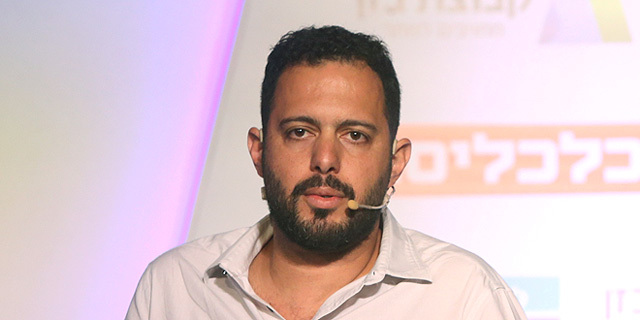 Founded in 2012 and based in northern Israeli port city Haifa, Augury employs 60 people in Israel and 30 in its New York offices. The company raised $51 million to date, according to Pitchbook data.